Silver Oak Health introduces Stress Control Online - India’s first online Cognitive Behavioral Therapy (CBT) program. This is 4 -6 week video based online program that requires you to spend approximately 30 minutes online every week. Your one-on-one CBT trained coach will call you once every week to discuss the stress challenges that you are struggling to cope with, and you will learn strategies to be resilient. Stress is inevitable, and you will learn essential coping skills to remain calm and lead a productive and meaningful life. 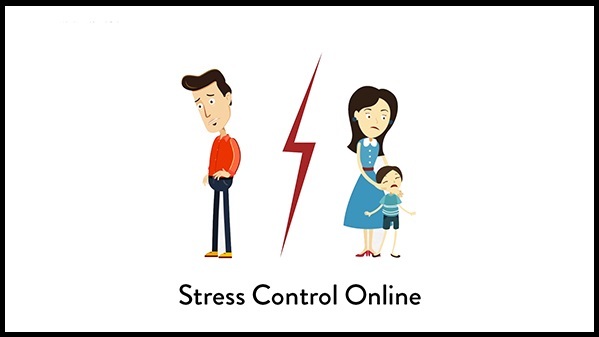 Stress Control Online utilises CBT techniques that offer a highly problem-focussed approach to a range of issues – work-related, marital or family-related, social or performance-related, and personal growth-related. CBT is the most established evidence-based form of psychotherapy that helps people learn the coping skills and strategies required to deal with stress. Built specifically for the needs of the Indian population, the program also incorporates mindfulness and other skills based on positive psychology to boost wellbeing. At the end of the program, participants will be awarded a Resilience certificate to indicate that they have learnt copings skills to deal with stress. Pre- and Post- assessments are built into the program, as well as weekly mood charts to indicate progress. This is a highly validated program based on the work of Dr. Jim White in the UK . At the end of the program, all participants are encouraged to download and practice mindfulness using our Tranquil App available for Android and iPhone users. Sign up today and learn to be your own therapist. Be a strong and resilient person and manage various stress challenges in life with ease!